A blog about military history throughout the ages. 1. The Swiss were available as mercenaries throughout the middle ages, most notably as expert pikemen. 2. The Swiss Guard serve as the Vatican City’s Army. 3. 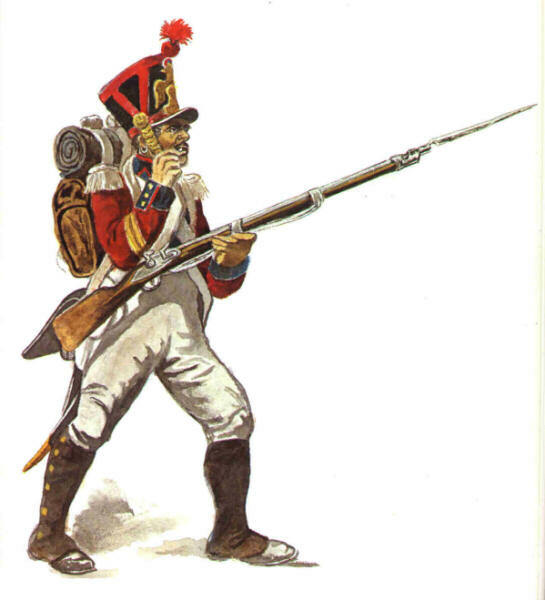 Napoleon had four Swiss regiments in his army during the Napoleonic War. 4. The Swiss had a civil war in 1847 called the Sonderbund War. The Sonderbund consisted of Lucerne, Zug, Uri, Fribourg, Valais, and Schwyz. 5. Everybody 19 and above must serve in the modern Swiss army for a few years. 6. The Swiss Army in the First World War only consisted of 100 professional soldiers. 7. The Swiss accidentally invaded Liechtenstein in 2007, but both sides decided it was completely fine and no fighting broke out. 8. Karl Elsener created the legendary Swiss Army Knife in 1891. 9. The Swiss Air Force is closed on the weekends and at night. 10. William Tell, a Swiss folk hero, has a song written about him in 1501 called the Tellenleid.